The Howard Johnson Salt Lake City is a Gold Medal Award Property, offering Product, Location and Value. Located within walking distance of the Genealogical Library, Shopping at the famous Gateway Mall and Delta Center (Home of the Utah Jazz). 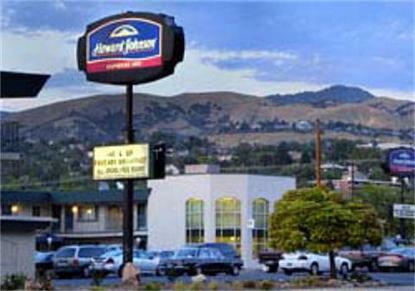 When visiting Salt Lake City treat yourself to a valued experience, The Howard Johnson.